Bonnie Reiss, a member of the UC Board of Regents and former senior adviser to former governor Arnold Schwarzenegger, died at the age of 62 on Monday after battling cancer for one year. The Association for Computing Machinery granted UC Berkeley computer science professor emeritus David Patterson and former president of Stanford University John Hennessy the ACM A.M. Turing Award for their work in the development of RISC microprocessors. 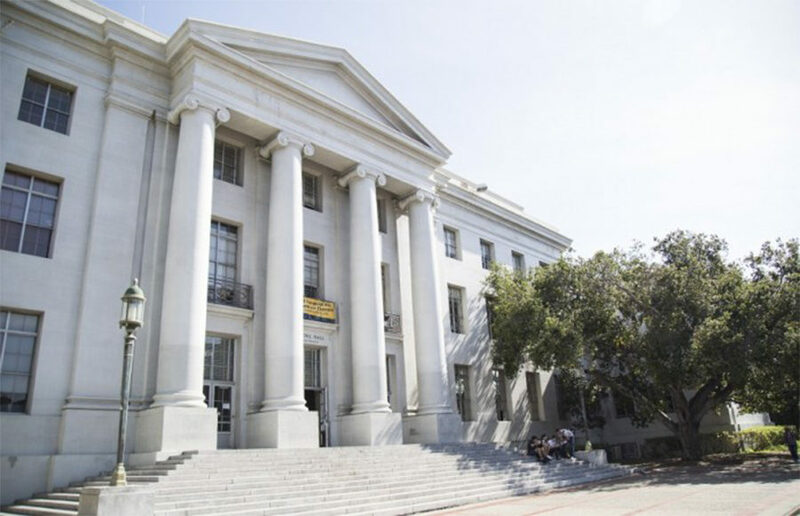 UC Berkeley sophomore Anna Whitney announced that she is running independently for the ASUC Senate on Friday evening. Shazia Malik, a senior licensed vocational nurse at UC San Francisco, filed a lawsuit against UC San Francisco, UC President Janet Napolitano and the UC Board of Regents, alleging that she has faced sexual harassment, religious discrimination and systematic retaliation, according to a statement released by her attorney Wednesday. In November 2017, UC executives Seth Grossman and Bernie Jones resigned because of their interference in a state auditor’s survey — but in a California State Assembly hearing Tuesday, lawmakers questioned former California Supreme Court justice Carlos R. Moreno, who led the investigation, regarding why UC President Janet Napolitano is not being held responsible.